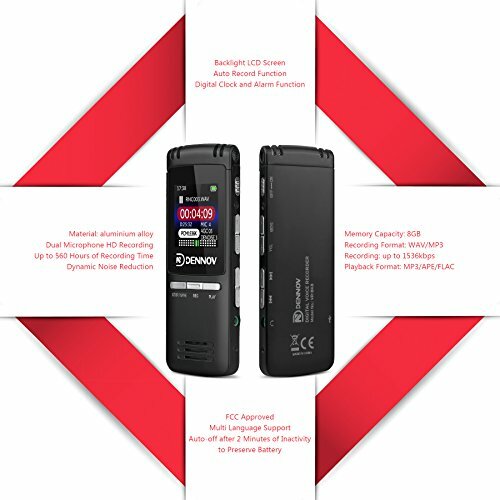 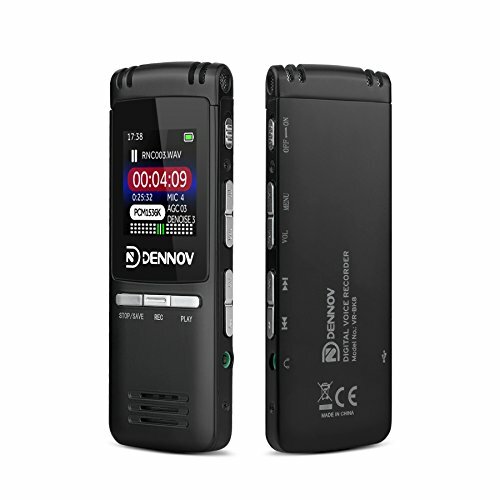 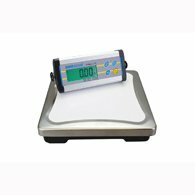 The Dennov VR-BK8 with auto record and VOC voice control function (Voice activated function) that can meet nearly all different recording requirements. 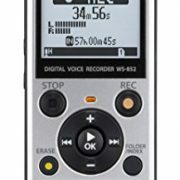 Up to 1536KBPS recording resolution, DYMIC NOISE REDUCTION and 2 ultra sensitive microphones can promise you a perfect recording sound. 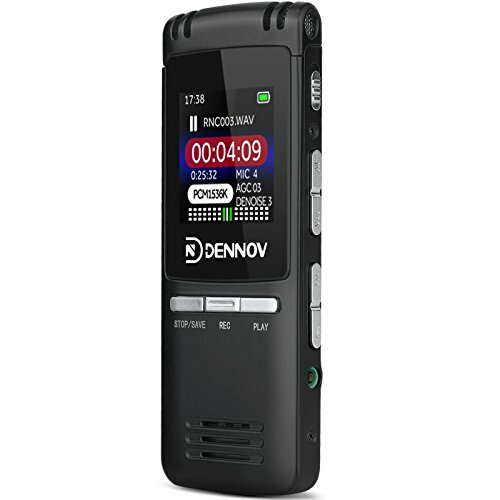 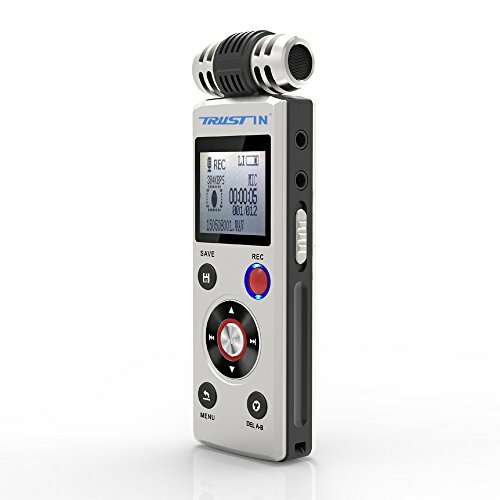 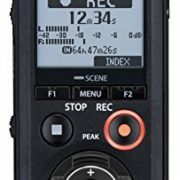 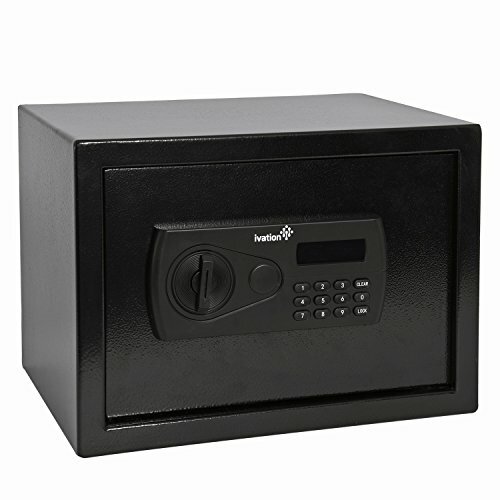 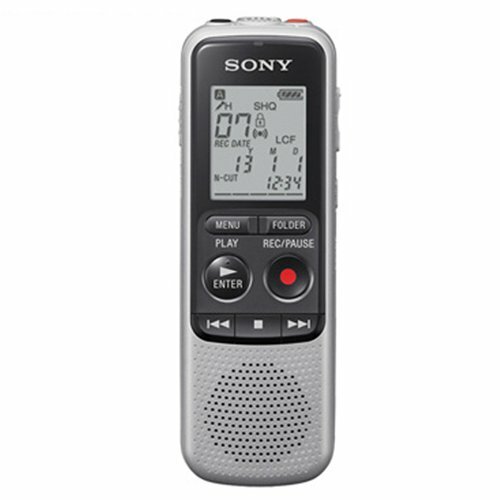 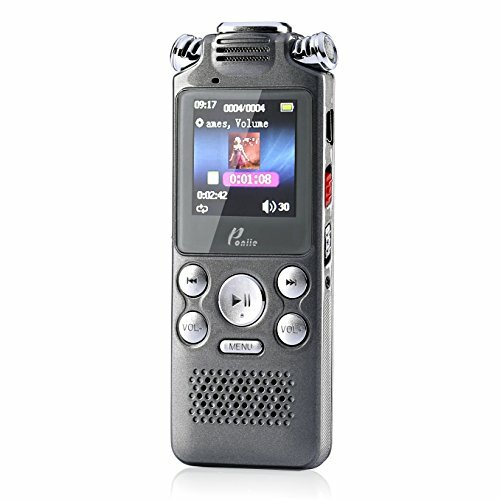 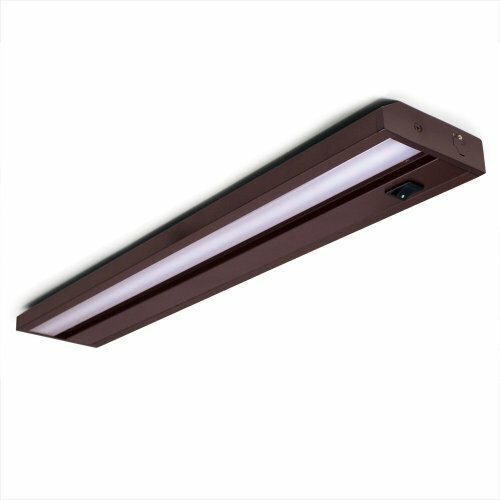 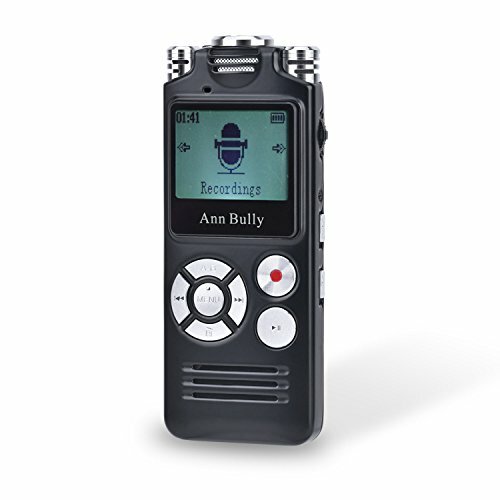 Coupled with DYNAMIC NOISE REDUCTION means you can enjoy crystal clear recordings even while you’re up to 33ft away or when you want to record quiet discreet conversations.And you can customize the recording setting with WAV and MP3 formatting to seamlessly transfer the files via Micro-USB to USB cable to your computer.